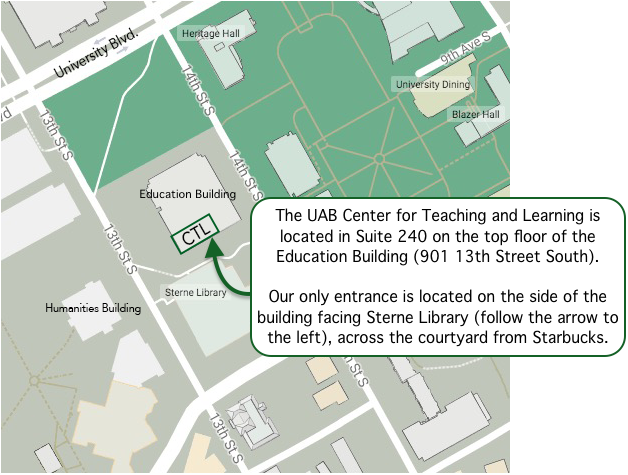 UAB Libraries is delighted to work with the Center for Teaching and Learning as a Points Partner. For more information about this workshop series, contact Delores Carlito. Fake news, alternative facts, and misinformation is not new, but it is now at the forefront of contemporary rhetoric. It’s complicated by the information inundation and Gen-Z’s reliance on all things digital. This workshop will give a short history of fake news, discuss current trends, and provide tools for evaluating news sources.